Catholic and Reformed: The First Pheasant of Winter . . . in our Garden! 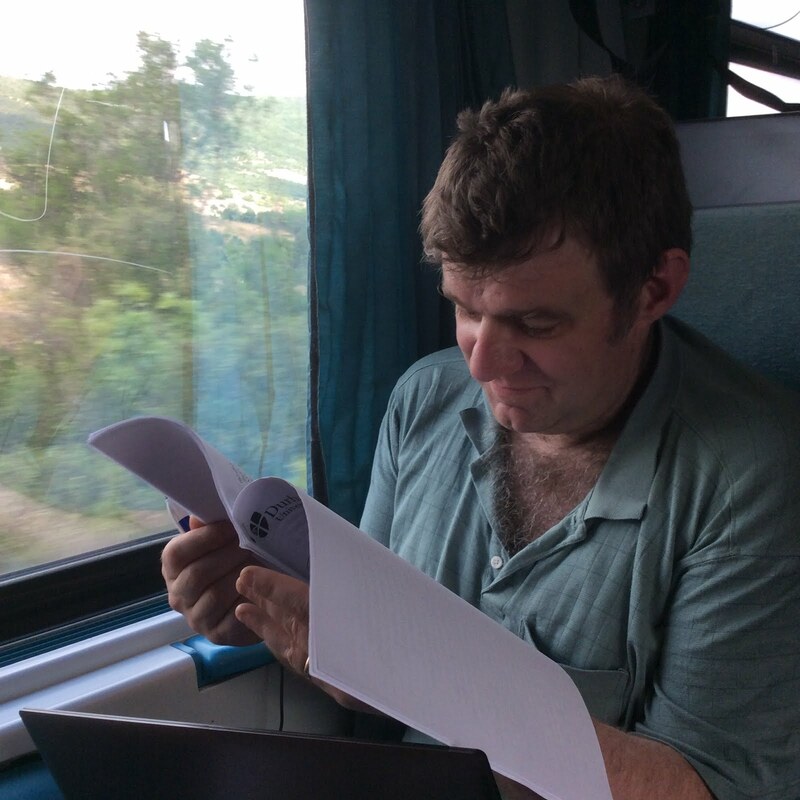 This is the blog of Dr. Jeremy Bonner. The views expressed herein are his alone and are in no way associated with any educational or religious institution with which he may be affiliated. The First Pheasant of Winter . . . in our Garden! 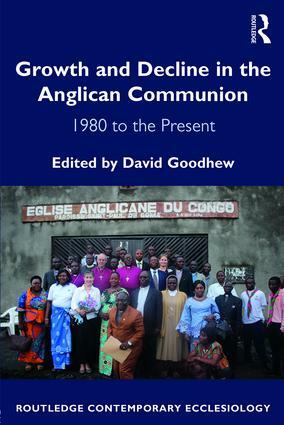 Principal Publications: “The United States of America,” in David Goodhew, ed., Church Growth and Decline in Global Anglicanism: 1980 to the Present Day (London: Routledge, 2017). 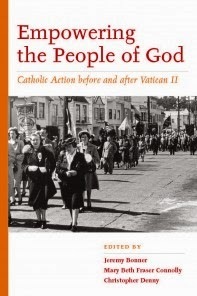 “’Who Will Guard the Guardians?’ Church Government and the Ecclesiology of the People of God,” in Jeremy Bonner, Mary Beth Fraser Connolly and Christopher Denny, eds., Empowering the People of God: Catholic Action Before and After Vatican II ( 2013). “The Limits of Acceptable Behavior:The ‘Arundel Affair’ and the Social Gospel in Progressive Pittsburgh.” Western Pennsylvania History 92:2 (2009): 50-61. 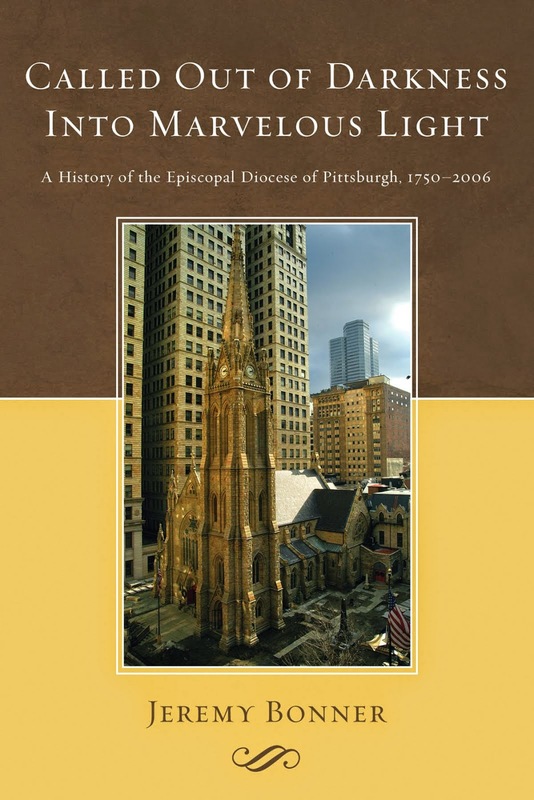 Called Out of Darkness Into Marvelous Light: A History of the Episcopal Diocese of Pittsburgh, 1750-2006 (2009). 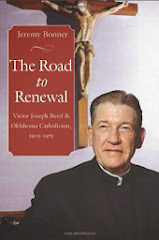 The Road to Renewal: Victor Joseph Reed and Oklahoma Catholicism, 1905-1971 (2008). "'An Account of My Stewardship': Mercer Green Johnston, the Episcopal Church and the Social Gospel in Newark, N.J., 1912-1916." 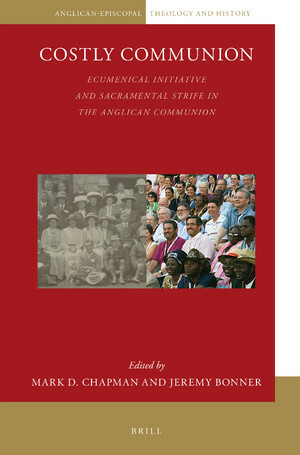 Anglican and Episcopal History 72:3 (September 2003): 298-321. "State, Church and Moral Order: the Mormon Response to the New Deal in Orem, Utah, 1933-1940." Journal of Mormon History 28 no.2 (Fall 2002): 81-103. Go forth upon thy journey, Christian soul!